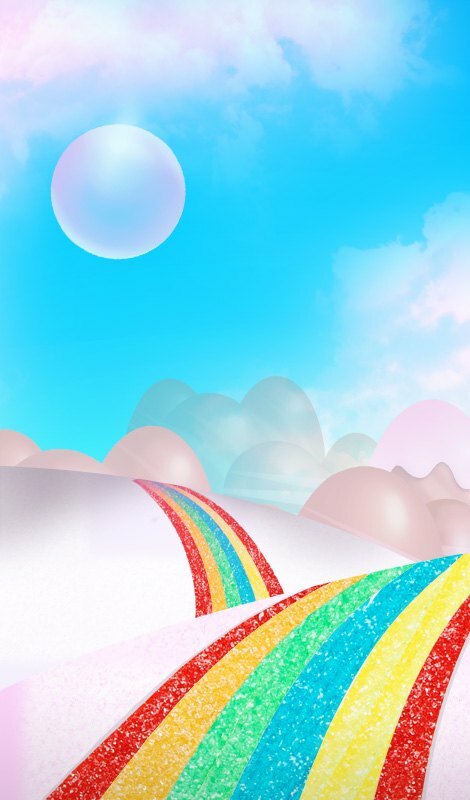 Play Sugar Sure Win and you are guaranteed to WIN…every week! There's a £500 guaranteed jackpot up for grabs. £250 goes to the winner and £250 is split between the rest of the roomies. It doesn't get much sweeter – you will win every time! Sugar Sure Win plays every Thursday at 11pm. 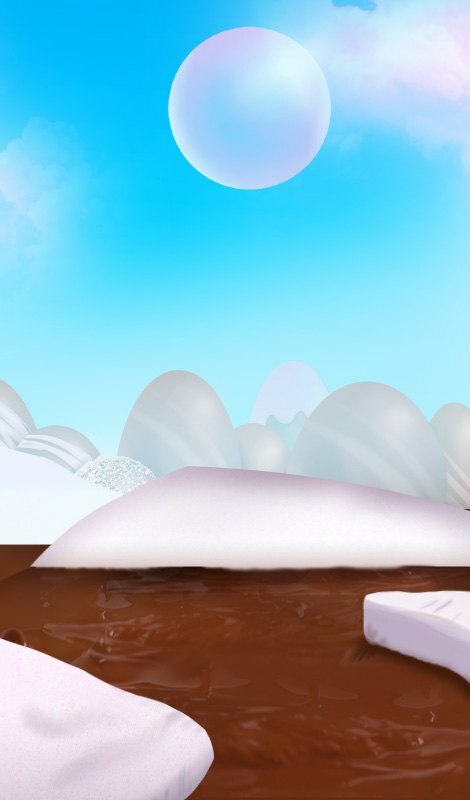 Only Funded Players can play in Sugar Sure Win. 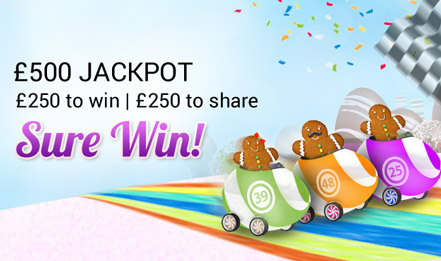 The jackpot game has a £500 Guaranteed Jackpot. An additional £250 is distributed among all other players in the game. The distributed amount divided between all not-winning tickets (one win for each "1TG" card).